SEO is vital for the success of a business because every day, users and customers turn to major search engines, like Google, to search for products and services. Statistics suggest that 90% of clicks come from the first 5 organic search positions and less than 10% of users advance to the second page. 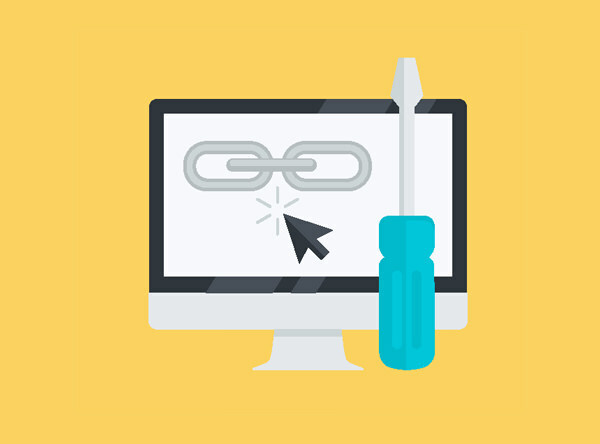 Custom link building is the foundation of a successful SEO campaign. We actively seek out the best, most authoritative websites and build relationships to help increase your website traffic. 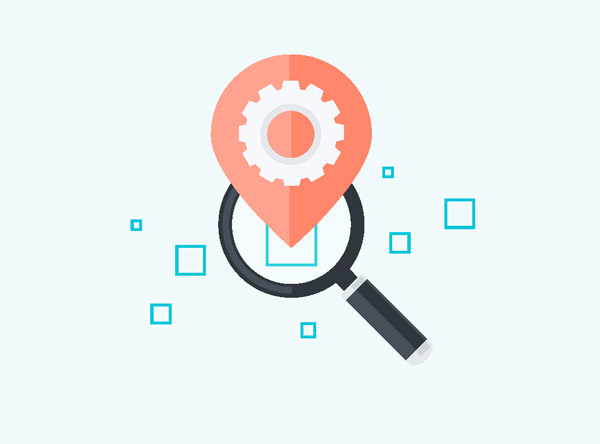 With Google Local Optimization, your business will become more visible online to any potential client in your area. Let us help your business rise to the first page of search results and beat out the local competition. 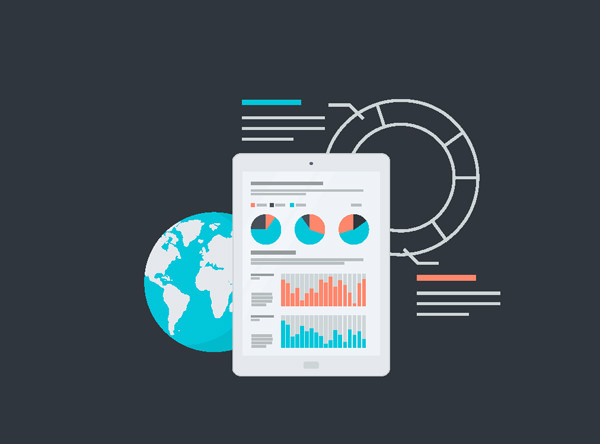 We follow best practices with Onsite SEO and extensive keyword research. A well optimized landing page can help to increase your search visibility per target keywords. Let us help you to increase your search visibility and turn your website traffic into paying customers.